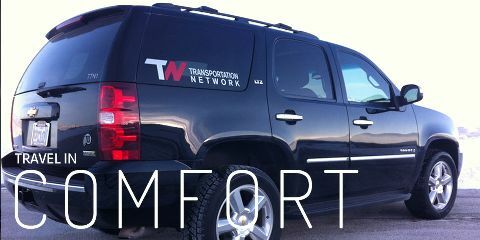 The Transportation Network is our preferred transportation company providing private van or SUV service to our front door. For up to 2 passengers, Private SUV service is $90.00 each way. For up to 4 passengers, Private SUV service is $135.00 each way. For up to 5 passengers, Private SUV service is $145.00 each way. For more than 5 people a private van is $220.00 each way. Have your skis and boots fitted in the comfort of your condominium, Ski Butlers will come to you! Now offering new Rossignol equipment at competitive prices they have all the equipment you need for a great ski vacation! Simply go to SkiButlers.com to reserve your equipment and save 10%. 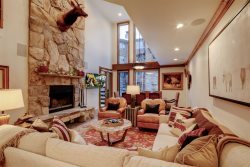 For additional information on the services listed and not listed above please contact our office, we are happy to help arrange whatever you need to make your Park City vacation unforgettable.